Before choosing any kind of insurance, you may want to seek advice from your unit administrative staff, and also check the Services Insurance and Investment Advisory Panel (SIIAP). SIIAP is a panel that is recognised by the Ministry of Defence. 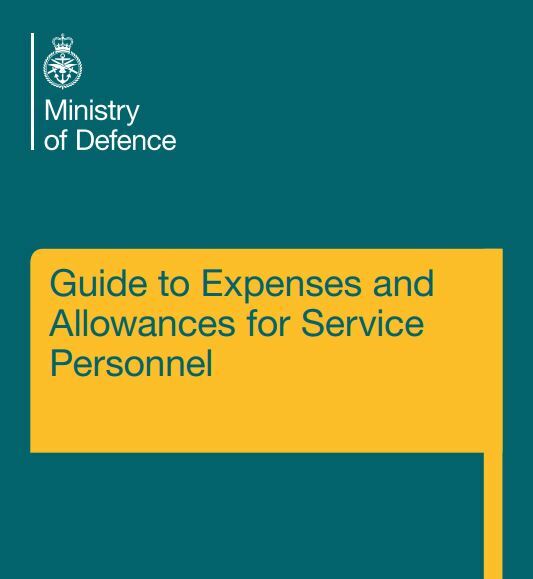 It is made up of individuals and firms who are insurance and independent financial advisers specialising in providing services to members of HM Forces. All Member Firms must be authorised and regulated by the Financial Conduct Authority (FCA) in the UK, offer compensation rights to customers and adhere to the SIIAP Code of Practice. SIIAP’s members directory can help you find an insurance company according to your location and/or the type of insurance required.